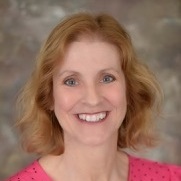 Barb McBride is Director of Corporate Affairs with South Beach Tax. She came to us after fourteen years in Human Resources at BBVA Compass Bank. Barb started out as a “cheesehead” from Wisconsin and is still a diehard Packer fan. She is a Notary Public and an expert at helping people to incorporate in Florida.